We can deliver quality firewood and mulch right to your home, at below average cost. Jungle Bros Treescapes stocks and supplies quality firewood and mulch right at your doorstep. We offer free delivery in Adelaide metropolitan area in our tipper truck which has a holding capacity of 8 cubic metres. 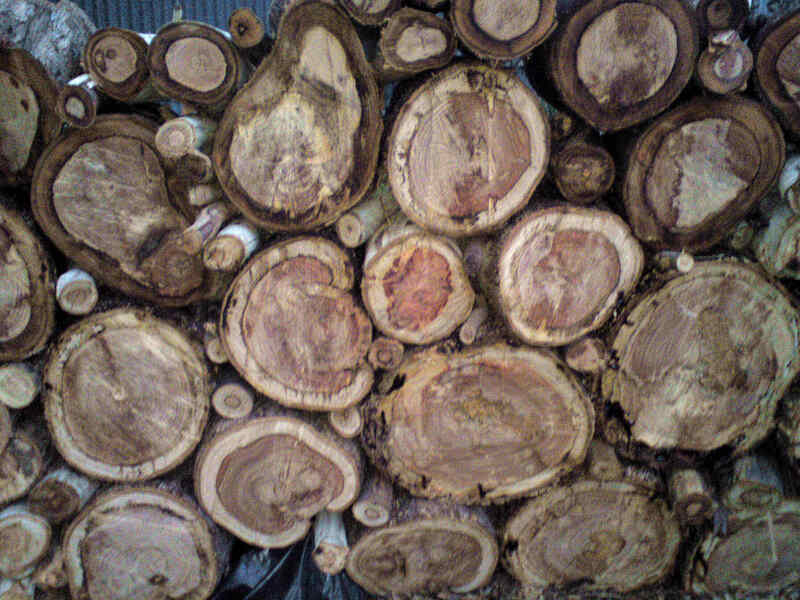 We supply firewood in round, ready for splitting. It is advisable to season the wood for atleast one summer before burning it for fuel. This cleans out the smoke and enhances the heat efficiency. If you are looking for an escape from the upcoming winter cold, give us a call today and load up on our pre-seasoned firewood. Mulch is the protective layer applied over soil surface. Mulching your garden has many benefits as enlisted below and is a must for the harsh South Australian summers. At Jungle Bros Treescapes, we have an extensive range of mulch available for you to choose from depending upon the species of vegetation in your garden. If you are not sure, give our expert arborist Mark a call at 0408 082 206 to discuss. A wood splitter is also available for hire at a daily fee.